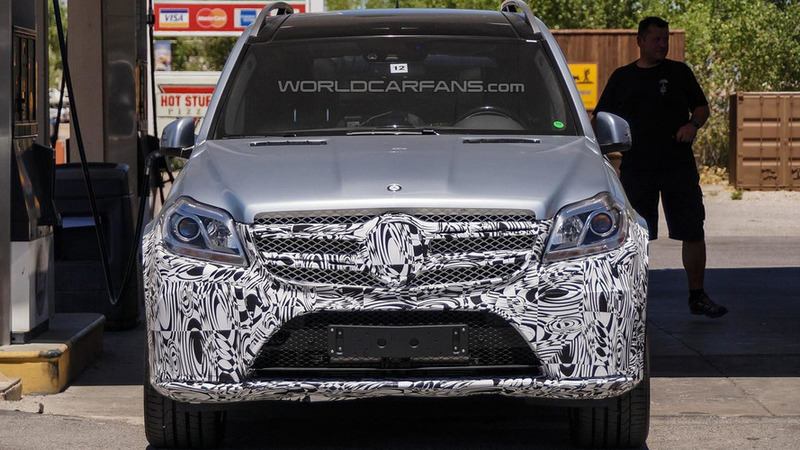 These are the first spy shots with the upcoming facelifted 2015 Mercedes-Benz GL-Class. 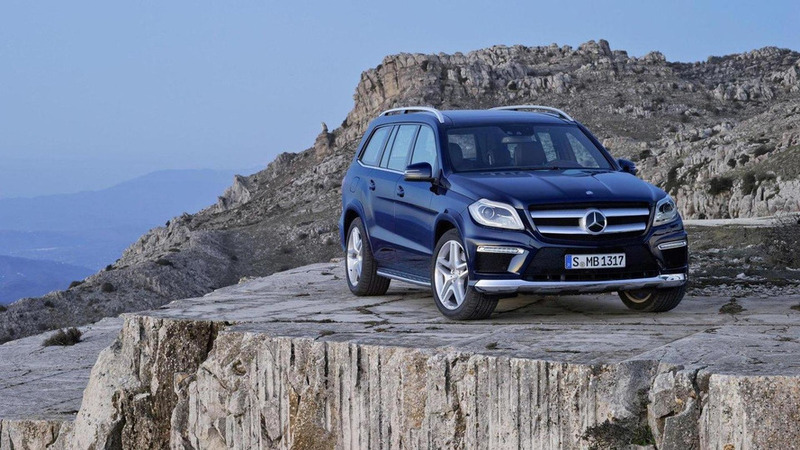 Introduced back in April 2012, the Mercedes-Benz GL-Class is getting ready for a mild makeover to keep the luxury full-size crossover fresh until the next generation set to arrive around 2017. 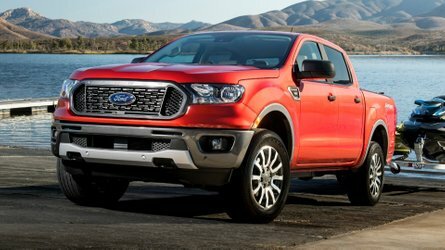 The prototype seen here was spotted testing somewhere in United States featuring camouflage only on the front fascia which indicates changes will be limited to a restyled bumper and an updated grille. 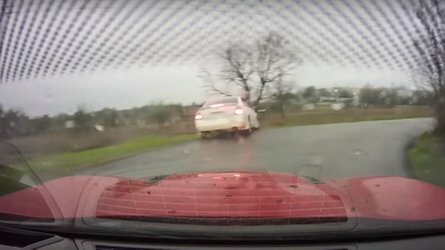 The prototype caught on camera was the GL500 4MATIC equipped with a V8 4.7-liter engine delivering 435 PS (320 kW) at 6,000 rpm and 391 lb-ft (529 Nm) of torque between 2,800 rpm and 4,800 rpm. 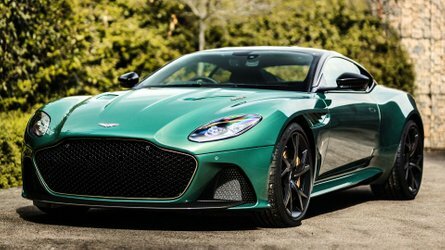 Output is sent to both axles through a 7G-TRONIC transmission which allows the GL reach 62 mph (100 km/h) in 5.4 seconds before topping out at 155 mph (250 km/h). In this configuration, the GL-Class consumes 14.5 liters / 100 km in the city, 9.3 liters / 100 km on the highway and 11.3 liters / 100 km in the combined cycle, with corresponding CO2 emissions of 262 g/km. 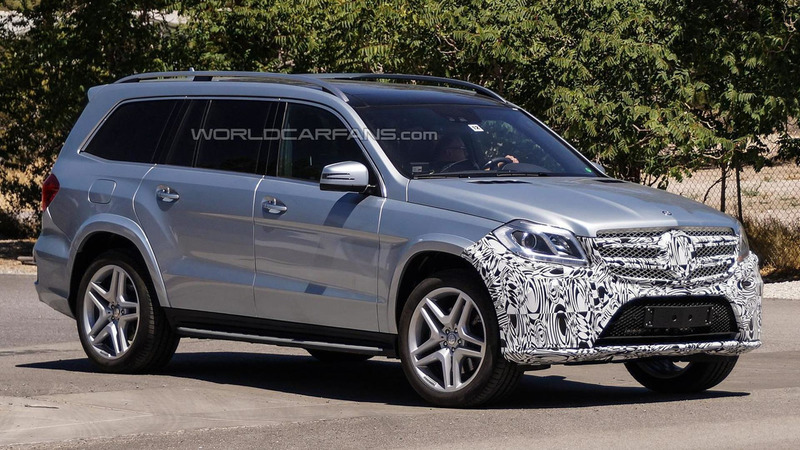 The GL350, GL450, GL550 and GL63 AMG will be carried over onto the facelifted model along with the recently GL400 equipped with a twin-turbo V6 3.0-liter producing 333 PS (245 kW) and 354 lb-ft (480 Nm), enough for a 6.7s sprint and a 149 mph (240 km/h) top speed. According to a recent report, the next-gen GL-Class will be offered in a more luxurious Maybach variant. 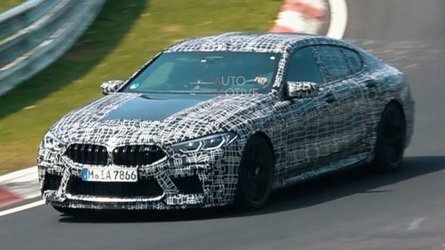 Until then, expect the facelifted current-gen GL to be shown as early as October at the Paris Motor Show or in January next year at NAIAS in Detroit.